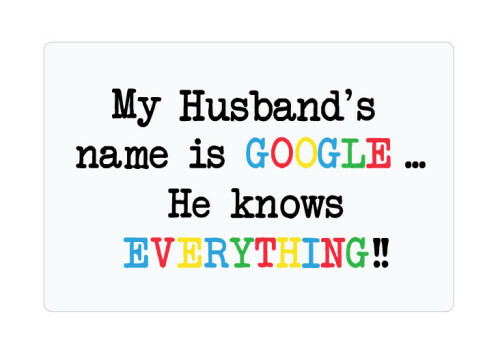 Ladies Novelty Mousemat My Husband’s Name Is Google … He Knows Everything! 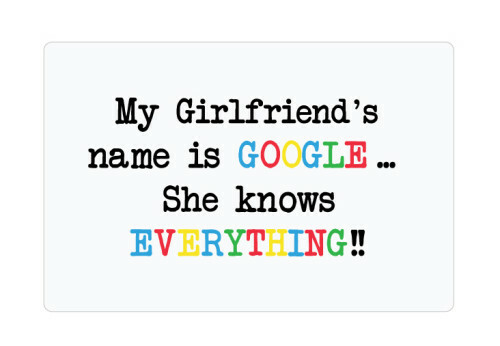 Mens Novelty Mousemat My Girlfriend’s Name Is Google … She Knows Everything! 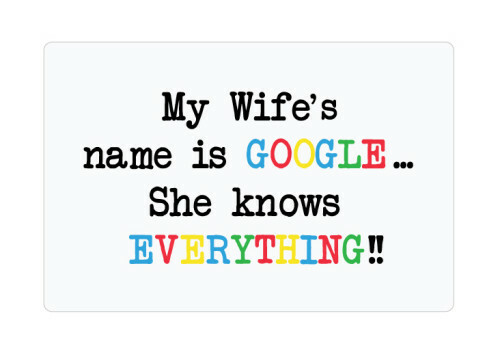 Mens Novelty Mousemat My Wife’s Name Is Google … She Knows Everything! 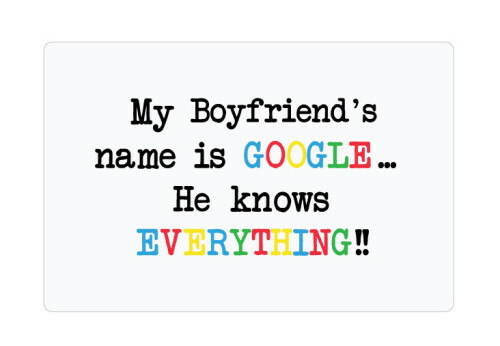 Novelty Mousemat My Boyfriend’s Name Is Google … He Knows Everything! Novelty Mousemat My Dad’s Name Is Google … He Knows Everything! 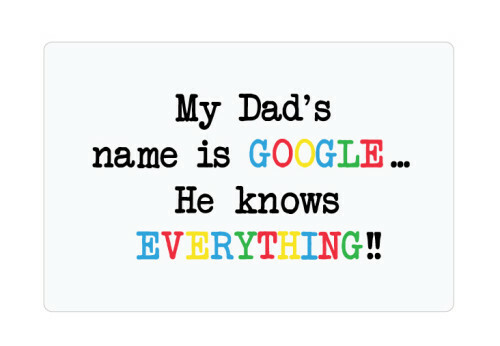 Novelty Mousemat My Daddy’s Name Is Google … He Knows Everything! 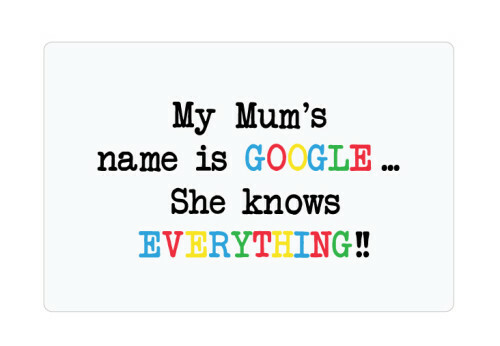 Novelty Mousemat My Mum’s Name Is Google … She Knows Everything! 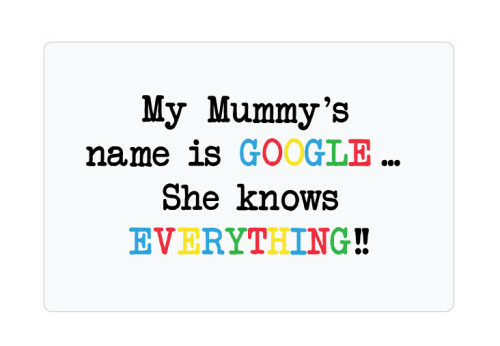 Novelty Mousemat My Mummy’s Name Is Google … She Knows Everything!